Schwank is a German company with extensive experience in the development, production and implementation of heating systems. Infrared waves and heat rays warm people and objects like the sun warms you on a cold winter day. The heat is carried by electromagnetic waves from the tube heater to people and surfaces but is not seen or felt until it has made contact. In addition to warming people, the surrounding surfaces are also warmed. Tube heaters are also referred to as ‘dark heaters’ because they do not glow brightly like luminous heaters. In fact, tube heaters do not emit any light at all. With over 160 000 satisfied customers and more than two million units sold their systems are delivered with the highest possible quality. Providing energy saving and CO2 minimising products is the foundation of Schwank’s philosophy. The core of the Schwank infrared radiant tube heater is the innovative “Whisper-Jet” burner with positive pressure fans that create a very long laminar flame that reaches far into the tube. Its design is the result of decades of experience in dealing with gas-fired infrared radiant heaters and the constant striving for further technical advancements. Schwank’s burner technology is second to none. The unique Whisper Jet produces a very long and laminar flame. This flame runs through the tube in an axial direction, thus distributing the heat in a more uniform way. This guarantees a continuous heat transfer from the flame over the entire length of the tube. The pressure fan allows for the flow characteristic of the gas-air-mixture to achieve a better and more uniform heat distribution. In addition to this, components, such as the fan and its ball bearings are not exposed to the hot flue gas. This contributes to a longer life of these parts. By optimising the flow characteristic and using the pressure fan, Whisper-Jet is an exceptionally quiet burner with approx. 46dB[A] at 3m distance – only a quiet whisper can be heard. The patented Schwank ceramic burner tile also ensures clean combustion of gas-air-mixture. 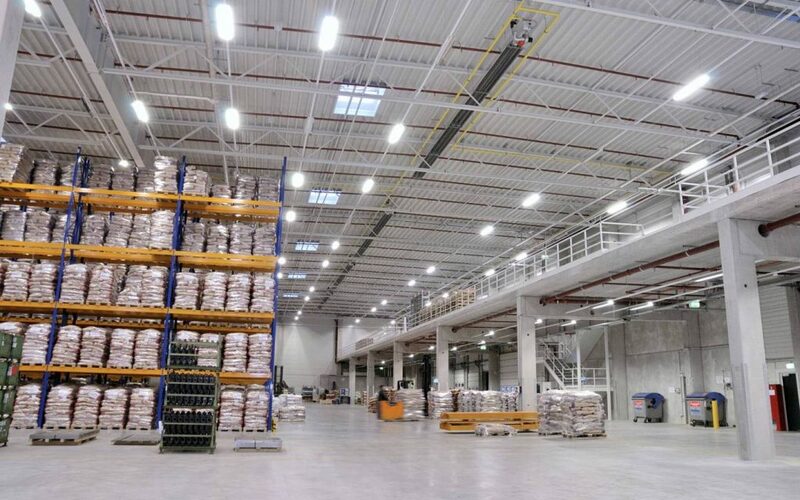 The ‘radiant efficiency’ or ‘radiant factor’ of a gas radiant overhead heater is determined by the percentage of consumed energy transformed into useful, radiant energy from the combustion process. Not as many heaters need to be installed, which results in savings of both capital and running costs. Radiant energy is emitted by any ‘body’ that is warmer than its surroundings, such as a Schwank tube heater. Schwank’s range includes two models for two different radiant efficiency factors: the calorSchwank and the infraSchwank. The calorSchwank is incredibly energy efficient consuming up to 20% less energy than that of the infraSchwank, featuring a very high radiant factor of up to 72.7%. This premium model tube heater achieves this level of efficiency thanks to its innovative burner technology and high quality ceramic reflector insulation. A combination of other advanced materials also enhances the radiant characteristics of the tubes and reflection properties of the reflector. 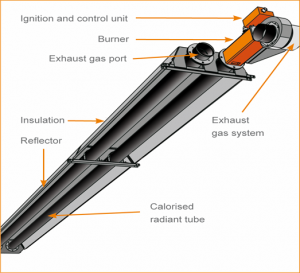 The infraSchwank’s radiant efficiency factor goes up to 60.2%.The infraSchwank’s unique patented ceramic burner technology and specialised design of tubes and reflectors sets the standard in the realm of tube heaters and energy efficiency. Noticeable energy savings are easily achieved without compromising the quality or amount of heat felt. Very low noise level – almost pure silence! On top of the radiant efficiency factor, you can also choose the way you control the output of you Schwank heaters. The infraSchwank and the calorSchwank come indeed with two different control options: 1-stage control or modulating control. The 1-stage control is the most basic way of controlling your Schwank heater: it is either ON or OFF. The modulating control gives you more power on the output of your Schwank heater, as you can modulate its output from 70% to 100% of its maximum output. The modulation control provides the possibility to adapt the performance of the heating system to the actual heat demand. Therefore, the energy cost can be reduced by up to an additional 14% and the thermal comfort is improved. The operating cycles [On/Off] is reduced by up to 35% which in turn increases the life expectancy of the appliances. Temperature fluctuations are therefore avoided and people can enjoy a pleasant and very comfortable environment, which is ideal for spot heating application, where only the objects surrounding the heaters are heated. Finally, the infraSchwank and the calorSchwank can work with either Natural Gas or LPG. 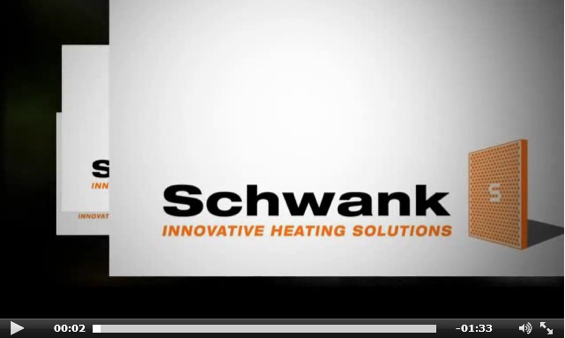 The Schwank controllers are the brains behind the energy efficiency and cost effectiveness of the Schwank tube heaters. 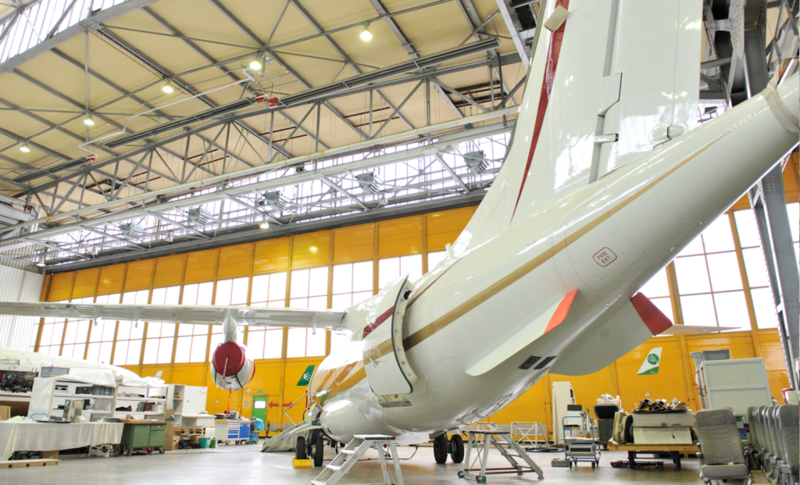 They can fulfil various requirements and demands, taking operating comfort into consideration. Schwank proposes two different types of controllers according to how much level of automation you wish. If you would like to directly control the output of your heaters, you can use the simple-to-install unoSchwank (for 1-stage heaters) or moduSchwank (for modulating heaters). 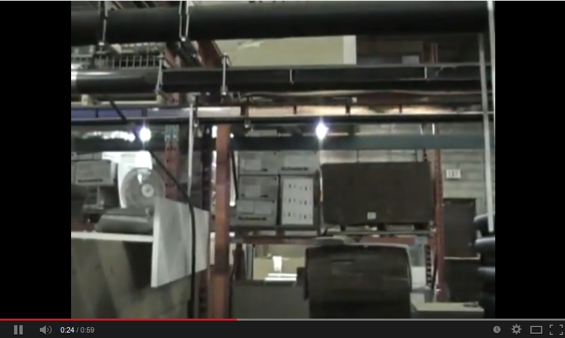 If you would like your system to work completely autonomously, you can use the ThermoControl Plus controllers. ThermoControl Plus is designed for use with Schwank tube heaters. The controller can reduce running costs by determining when the heating system should be set into operation with a self-learning function. The ThermoControl Plus is an intelligent control system that allows the tube heaters to adapt to the particular application they have been installed in. It has practice-orientated service modules and a self-explanatory menu navigation that facilitates the daily handling of the heating system as well as the communication modules for remote service and Building Management System. It can also be easily retrofitted with existing Schwank heating systems. It also switches automatically to and from Daylight Savings Time and allows eight specific “holiday programs”. The operation of ThermoControl Plus is simple and self-explanatory. Day, night and frost protection temperatures are clearly arranged and easily set. The clearly laid out display is easy to read and shows all relevant data.  By simple key operation, all nominal and actual values can be displayed and edited in a matter of seconds. In addition to this, ThermoControl Plus M allows for adding an external alarm contact to a Building Management System [BMS] or external fire alarm system. ThermoControl Plus M controls single-stage as well as fully modulating infrared heating systems. For transparent information regarding your heating control system, look no further than the SchwankControl, made in Germany, and available from Devex Systems. Gather and analyse a broad variety of information about the performance of your heating control system, such as consumption for efficient heating operation. 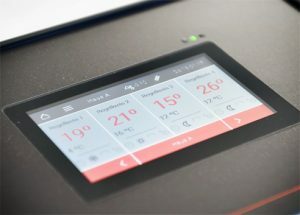 Gather and analyse a broad variety of information about the performance of your heating control system, such as consumption for efficient heating operation. unoSchwank and moduSchwank are the most basic controllers Schwank offers. They are ideal for spot heating where a thermostat is not needed to control the heater. The unoSchwank is used with single-stage Schwank heaters and is a switch on/off button. The moduSchwank is to be used with modulating Schwank heaters and is a rotating knob that you can adjust to control the output of your heater.